The Walt Disney Company announces its new family-friendly streaming service that is set to launch on 12 November and will cost $6.99 per month. 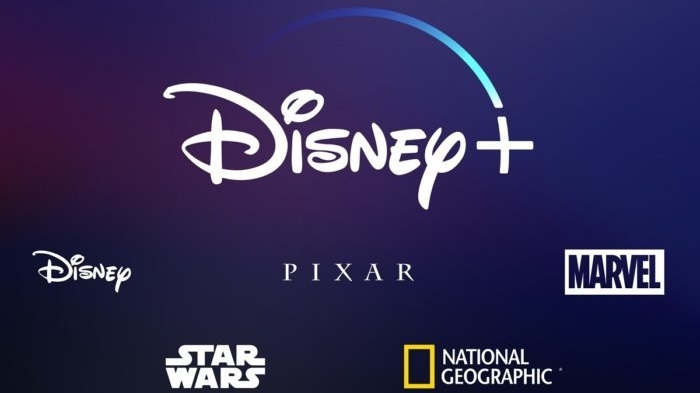 The service called Disney+, in addition to Disney films and TV shows will feature programs from the Marvel superhero universe, the Star Wars galaxy, Pixar animation and National Geographic channel. Marvel Studios is working on three Disney Plus shows. One will focus on Loki from the Avengers movies, with Tom Hiddleston reprising the role. Another Avengers star, Elizabeth Olsen, will reprise her Scarlet Witch character in a second series. A third show will be associated with Captain America: The Winter Soldier, with Anthony Mackie returning as the Falcon. Roughly 500 films from Disney’s library, including new movies like Captain Marvel, and 7,500 episodes of old Disney-branded television shows like Hannah Montana will anchor Disney+. The company said it has struck deals with Roku and Sony to distribute Disney+ on streaming devices and console gaming systems and expects it to be widely available on smart televisions, tablets, and other outlets by launch. Disney said it intended to roll out the streaming service in Europe and Asia starting next year. It expects subscribers to total 60 million to 90 million by 2024.